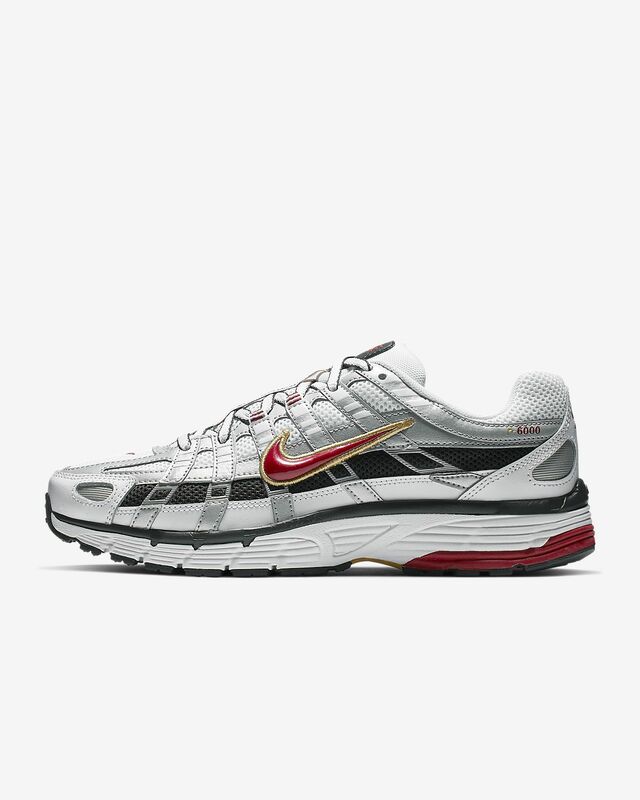 A mash-up of Pegasus&apos; past, the Nike P-6000 features breathable mesh with horizontal and vertical overlays for a 2000s running look that is as striking as, say, a majestic winged horse. Drawing on the design of the Nike Pegasus 25 and 2006, its running aesthetic meets all-day comfort for the streets. Have your say. 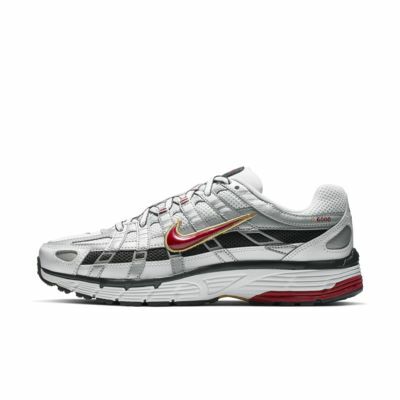 Be the first to review the Nike P-6000.